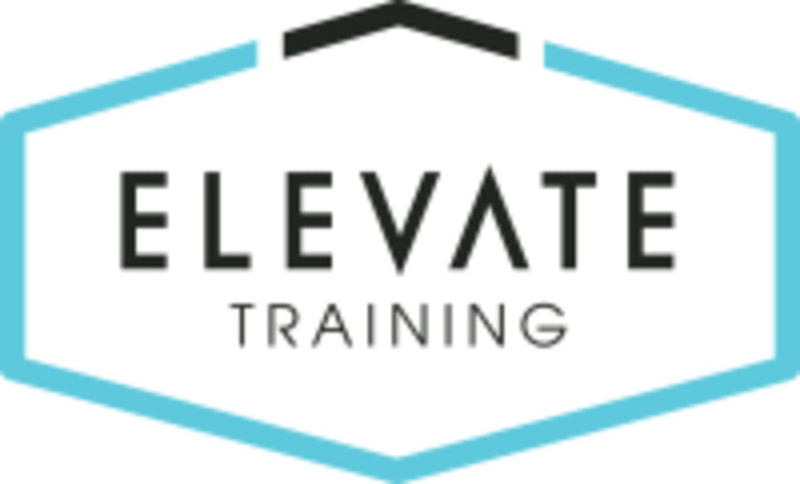 Start taking classes at Elevate Training and other studios! Sweat. Strengthen. Transform. In this 50-minute class, you will push through 25 minutes of hard-core cycle and finish with 25 minutes of fat-burning, core and muscle focused Megaformer intensity. *Grip socks and athletic shoes required. Our Schwinn bikes are compatible with sneakers or SPD clips. Instructor didn’t seem that interested in whether or not could follow along and no towel provided for the price/credits charged was disappointing. Didn’t live up to the hype. Spin class is pretty bad if you’re used to the good spin studios in town. It does get you warmed up for the awesome Pilates tho! Amazing! My kind of class! Love Salina. Challenging and fun! I thought it was great! Much more challenging than I though for the Pilates portion. I wish I could give this class a 4.5 because I wasn’t super impressed with the spin portion of the class but Salina the instructor was so helpful, I rounded it up to 5 stars. If you’re looking to try something new, I definitely recommend. Salina has the best combo classes at elevate, her music is always good and you get a great workout! She is just so fun! If you aren’t taking her combo you are missing out. Such a good class to tone muscles and burn calories! Im a fan of the combo class. You couldnt clearly hear any of the instructors cueing and her assistance wasnt helpful. Also, a spin class should offer towels. Loved the mega reformer. Great feeling in my lats the next morning!! Great class and instructor as always, but the sound quality in the new studio is absolutely horrendous. It was distracting to the workout. Dont forget tennis shoes for the combo class! Oops! Great instructor! Pilates was very hard but great ! The best workout and instructor!! Great class! The spin bikes however seemed to be un-tuned. Probably would prefer to go just for the Pilates portion.